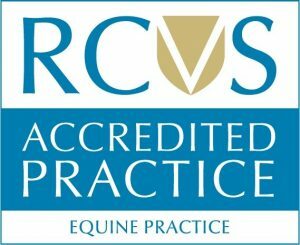 Jess qualified at the Royal Veterinary College, University of London and has always known she wanted to be an equine vet! She spent time in Newmarket, Hertfordshire and Surrey and has worked at a variety of racecourses and events, with her highlight being working at the prestigious Blenheim Horse Trials. 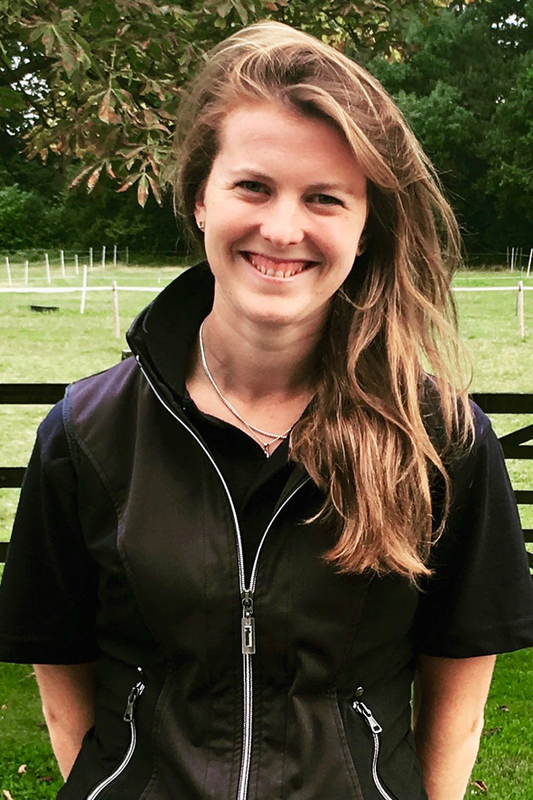 Jess’s passion is for optimising performance of sports horses and ponies of all level from Pony Club to International level though a complete holistic approach to all areas of management. A part time event rider who currently has a number of horses from youngsters to CIC** level, both her own and rides for others. This gives her a very good understanding of the levels of management required to keep horses fit, happy and competing! In addition, she holds the BHSII and is very involved with coaching both privately and in The Pony Club running the Area 13 AH test training. Our office hours are 08.00-17.30 Monday to Friday, outside of these hours you can reach a vet in an emergency anytime.